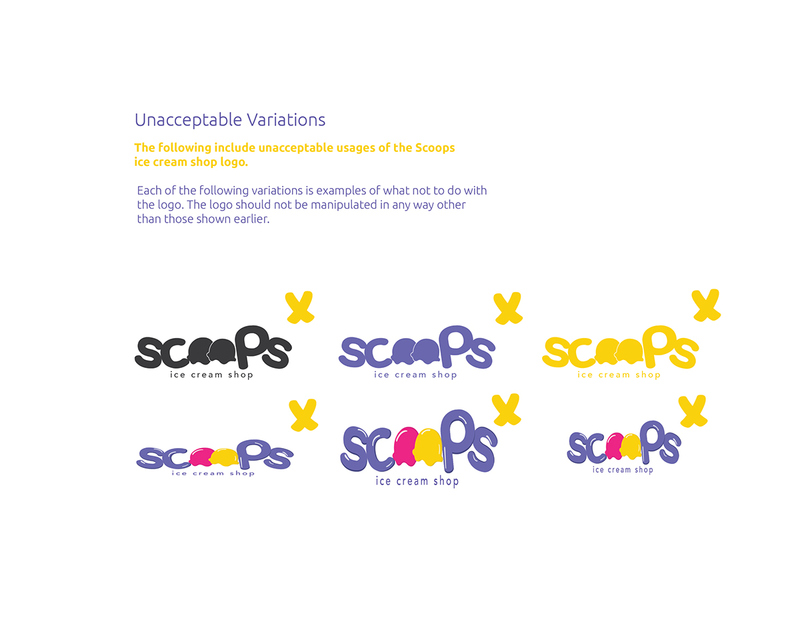 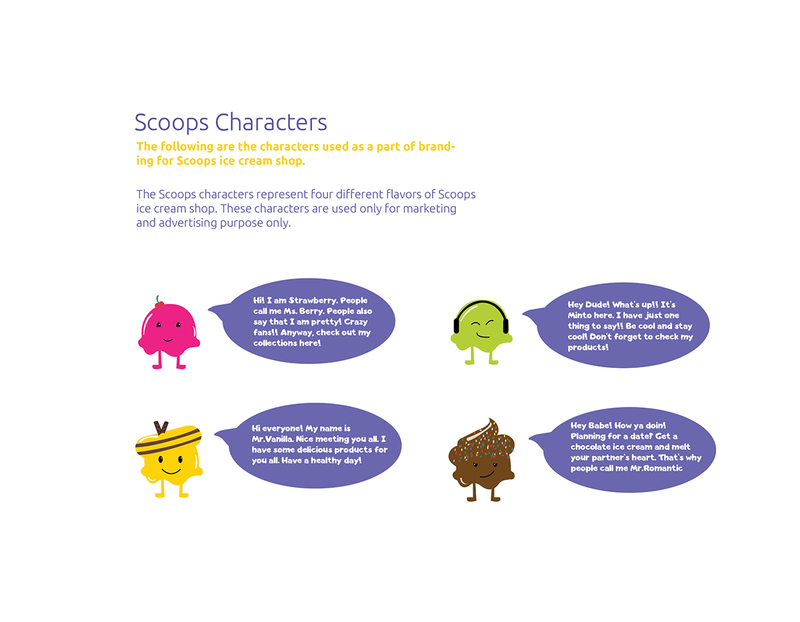 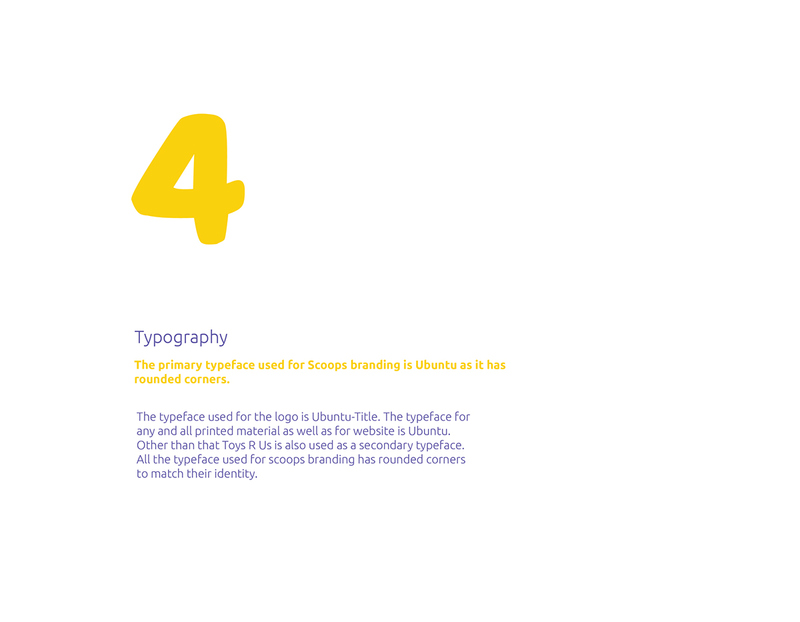 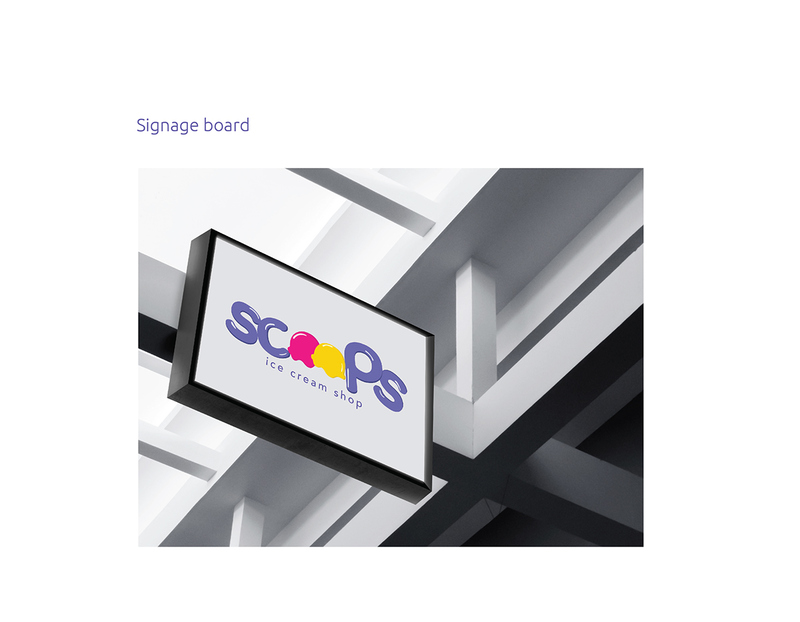 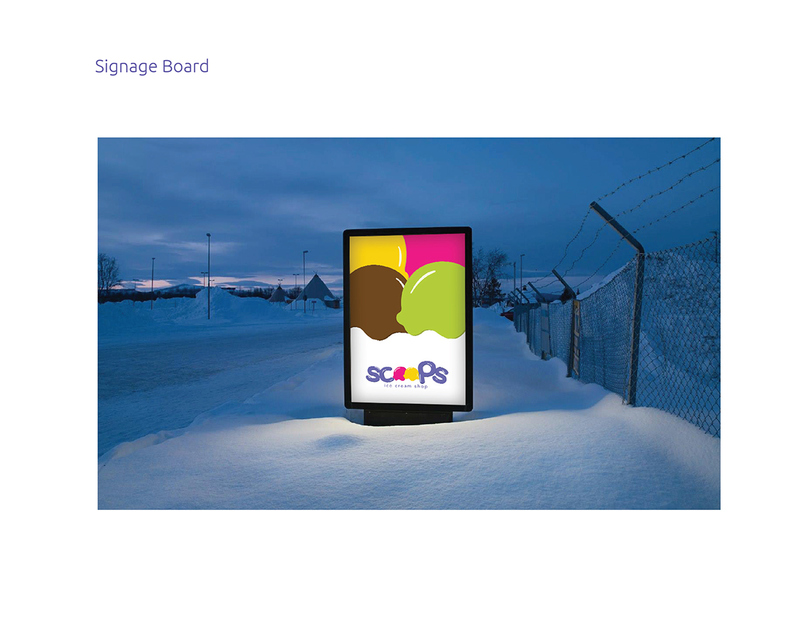 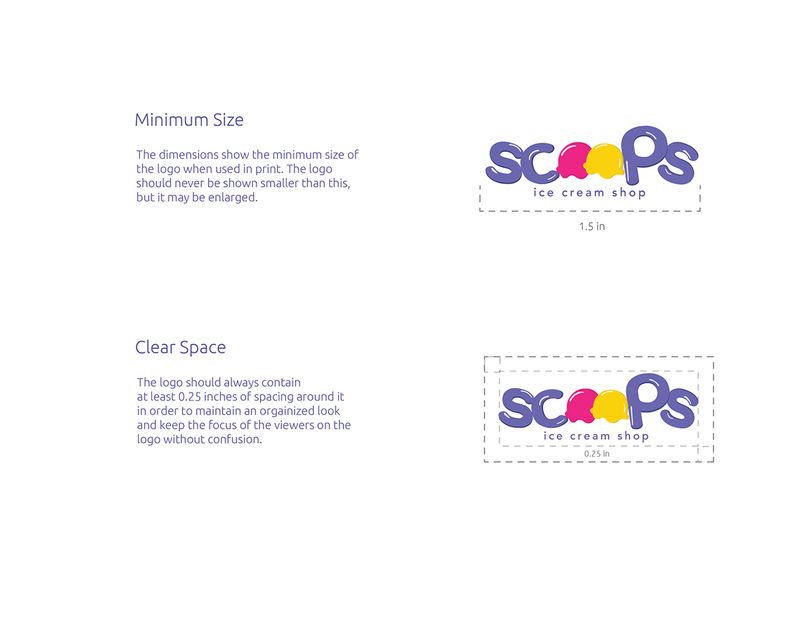 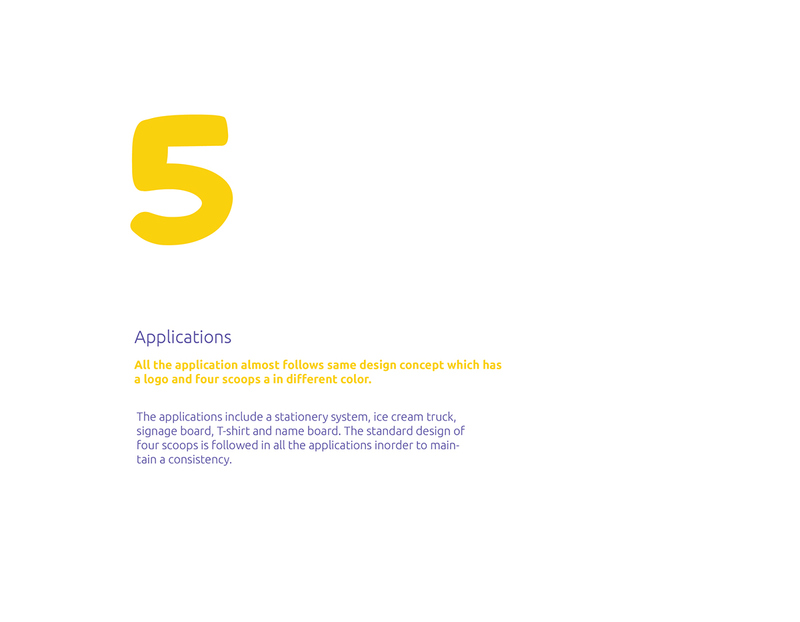 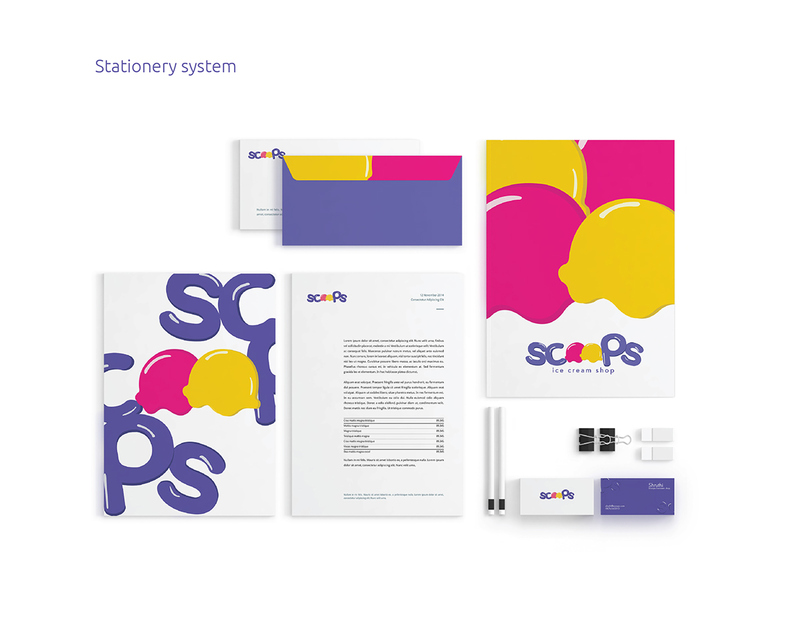 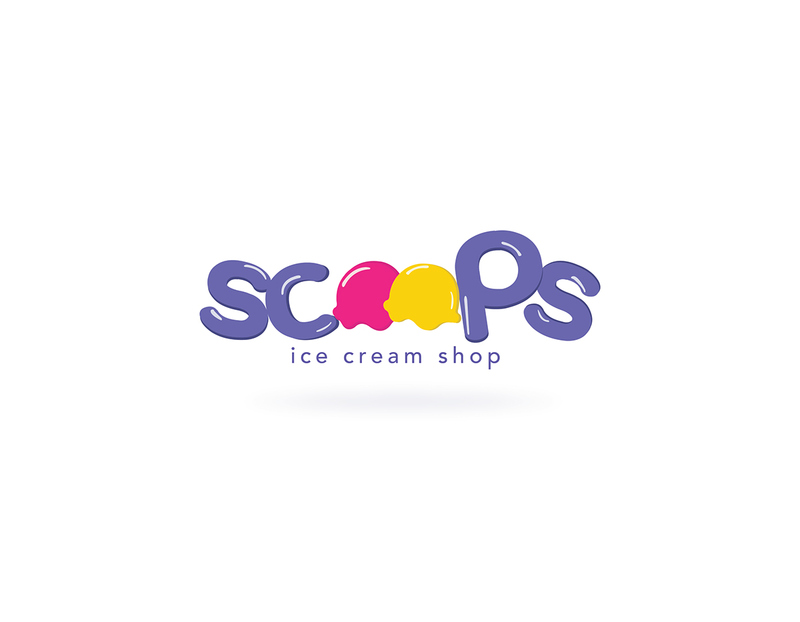 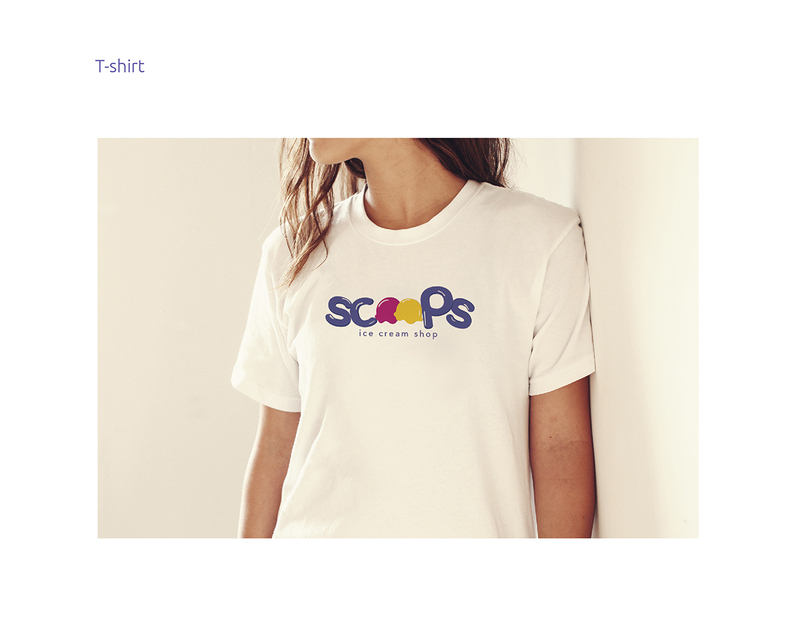 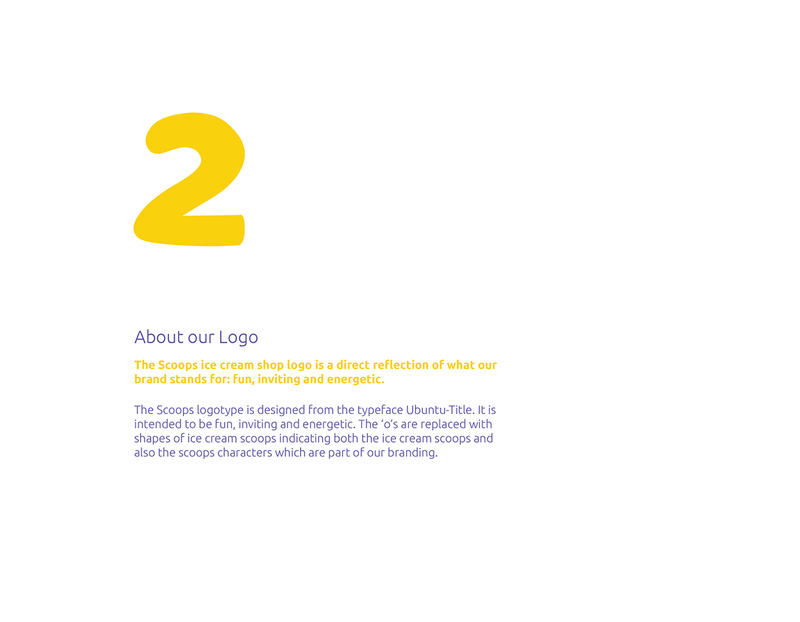  Scoops branding is one of our class projects. 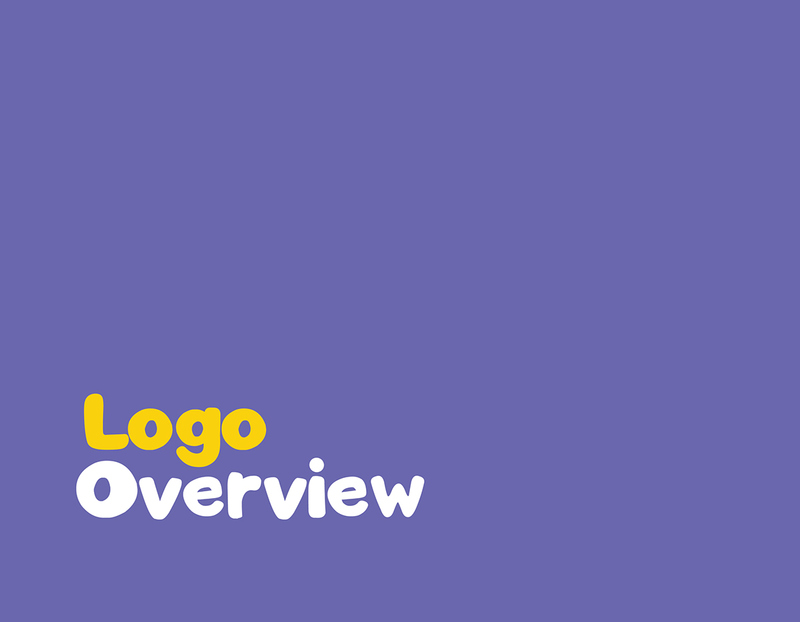 As part of this project, I designed a logo (with complete branding), a video advertisement and a website. 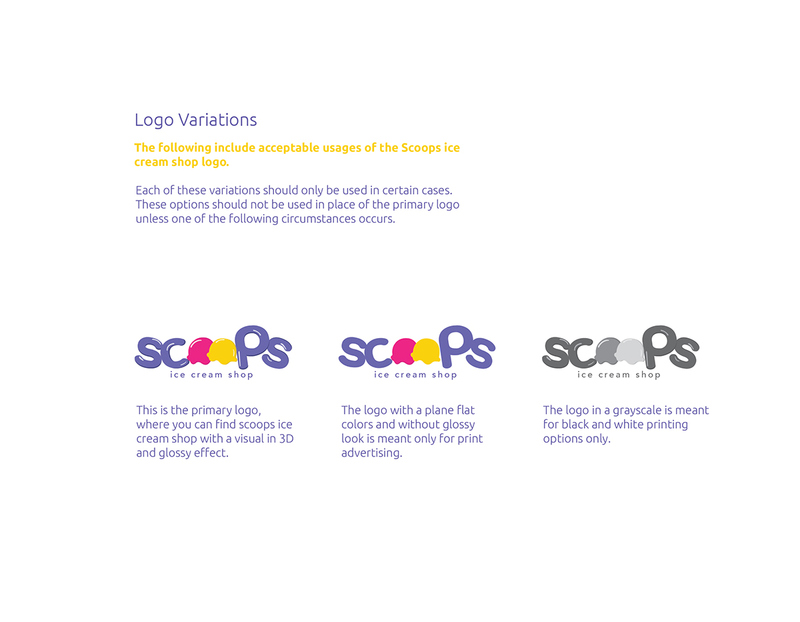 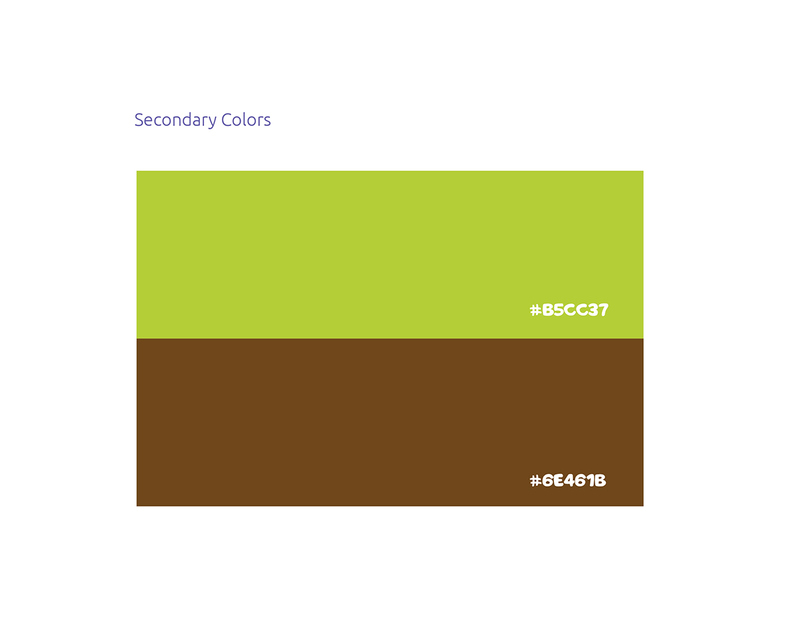 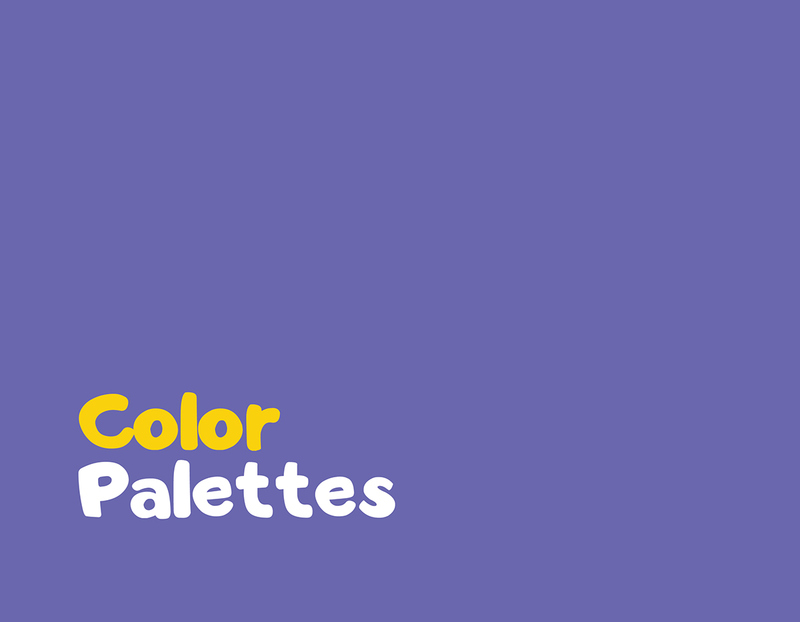 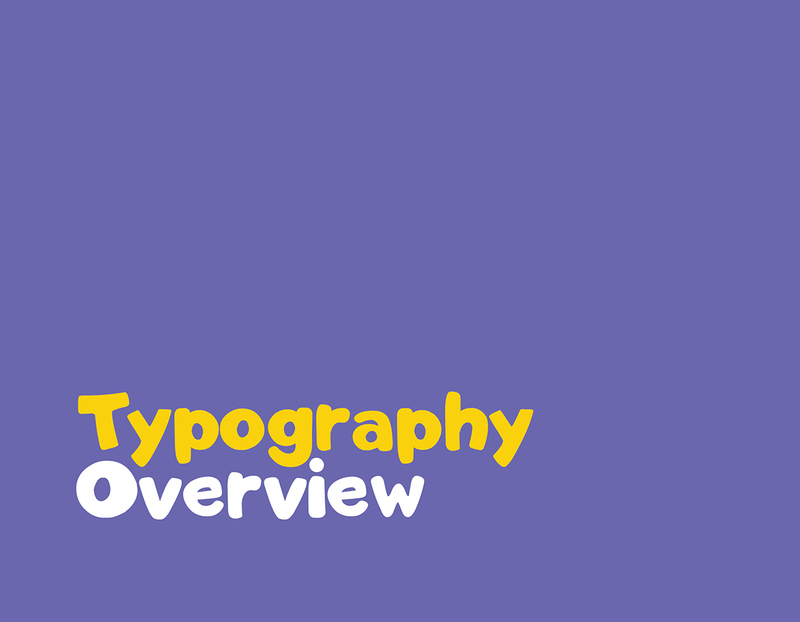 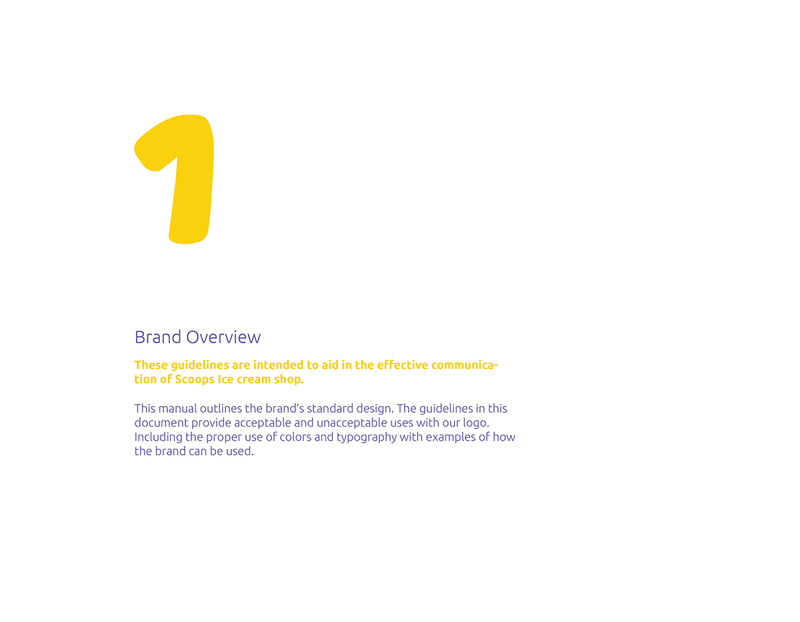 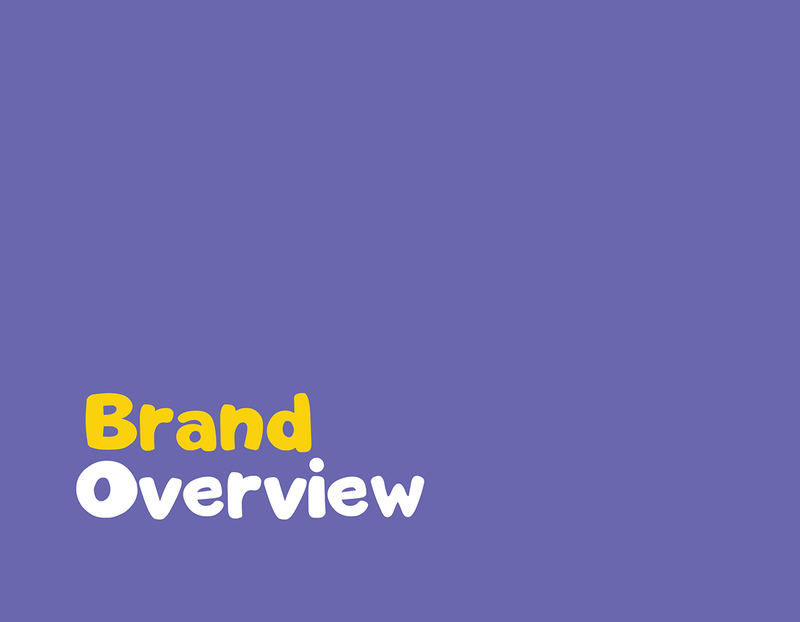 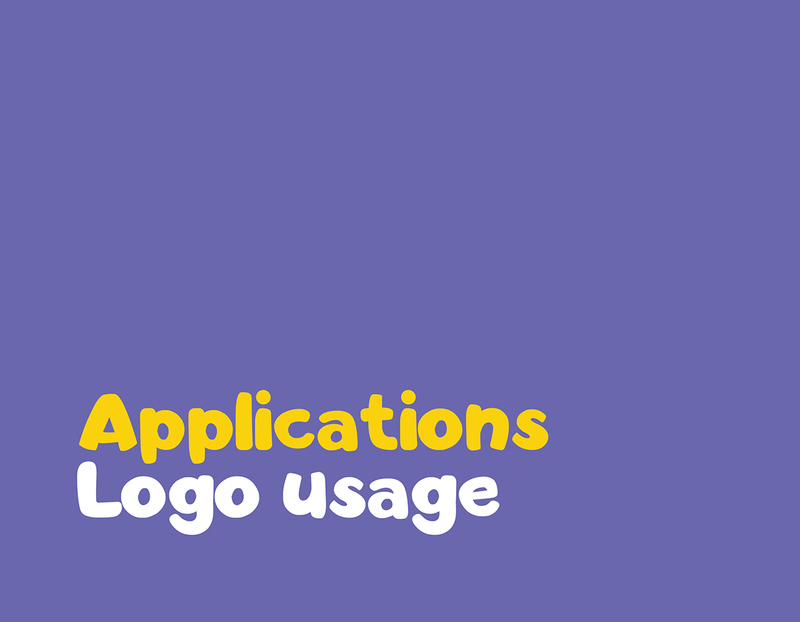 The logo and the branding were designed with adobe Illustrator. 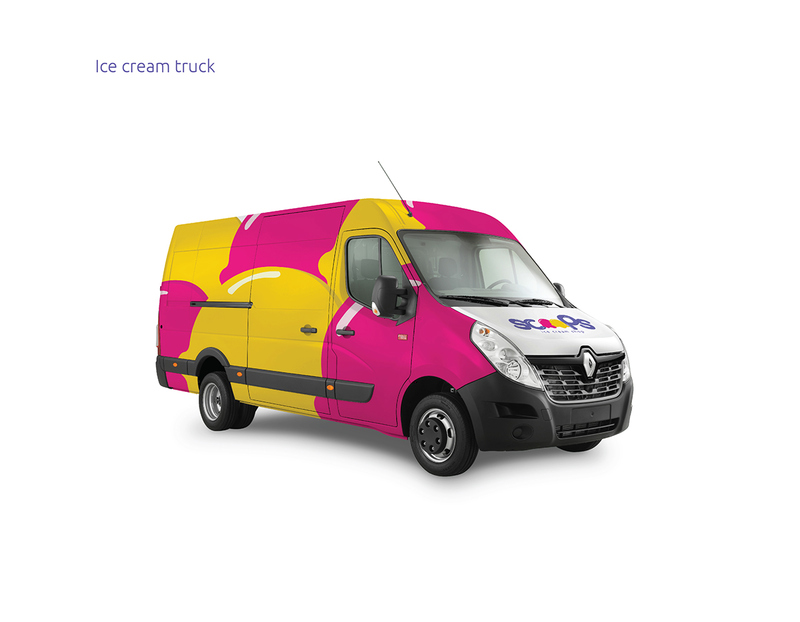 The Video advertisement was created with after effects. 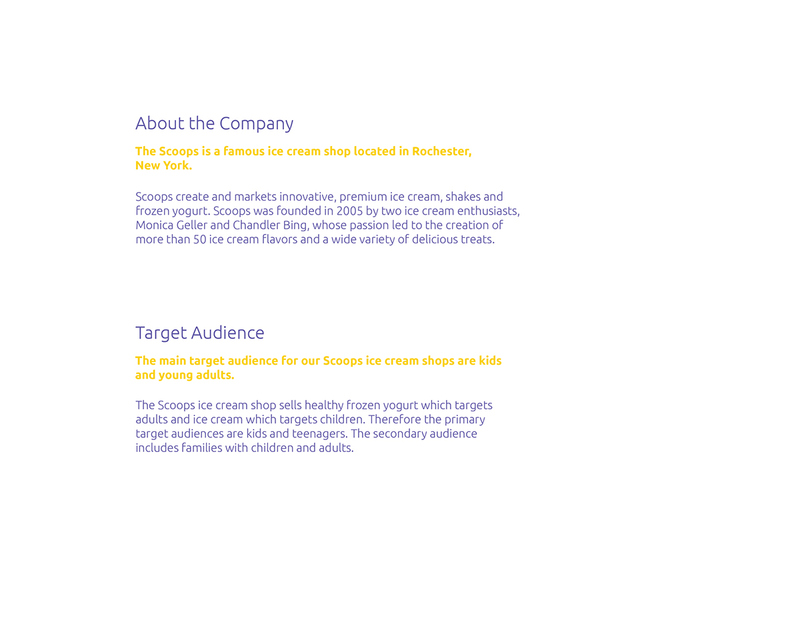 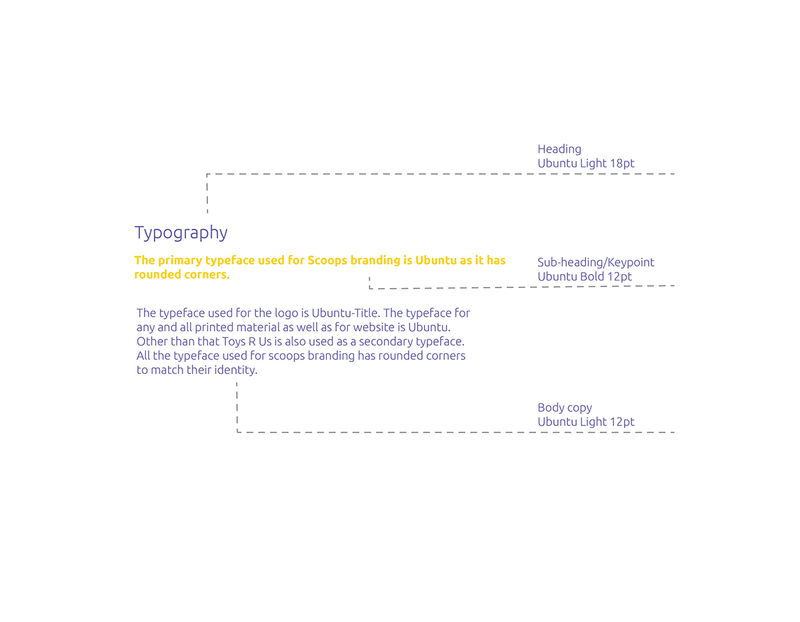 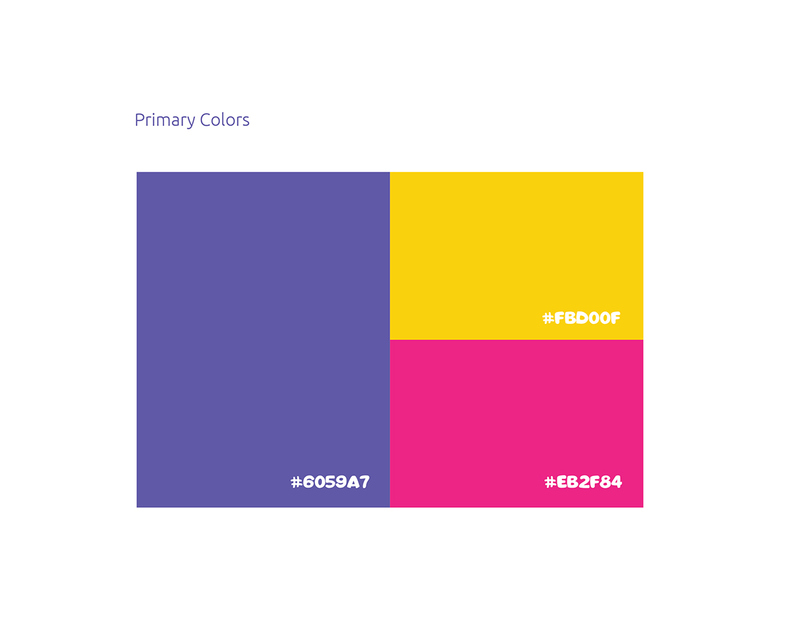 The website was created with HTML, CSS and Adobe Muse.